The first ever Dragon Quest title is debuting on PC shores. Square's mmo Dragon Quest X is heading to lucky Japanese fans this September which rules out Nintendo's exclusivity on the title. Which leads to a mind boggling question of why Square decided to skip the Playstation market altogether. 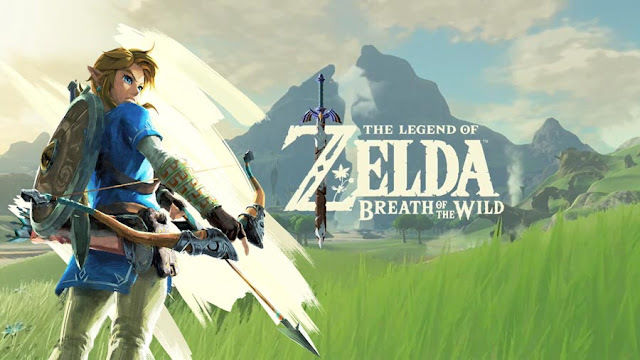 Could Nintendo have a binding contract Square which forbids the mmo from ever seeing the light of date on Playstation hardware or are Square just playing it safe? 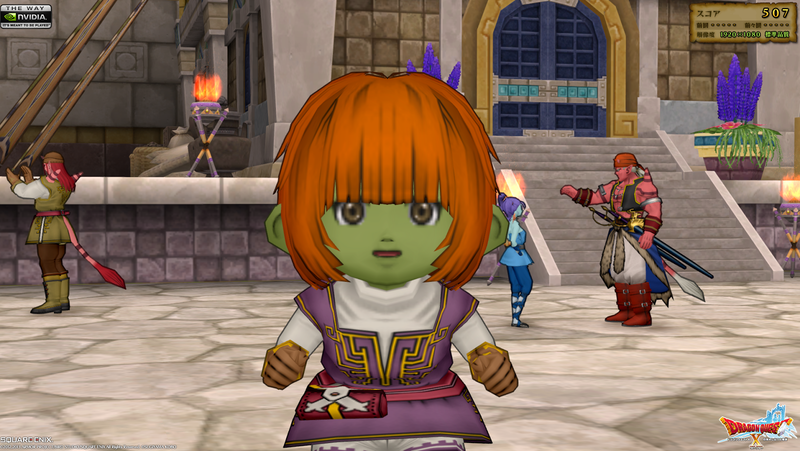 Square Enix has released a beta Sign-up page and bench mark tool for the upcoming Dragon Quest mmo. According to Famistu Dragon Quest X Japanese PC edition is scheduled to be released on the 26th of september. Hope this has a better chance of localization now...I want the wii u version though. Hoped for something more exciting to be honest. A PC port was pretty much the expected thing to happen. Wouldn't even surprise me if it was planned from the beginning; an MMO without a PC release is something very strange after all. MMOs do exceptionally better outside of Japan and this one is attached to a relatively well known series...how could this not be localized? The low system requirements opens up the door for a huge audience who can't play games like FFXIV, Tera, and pretty much every modern MMO. I can see this being announced for PC/Wii U once FFXIV is out the door. It does make sense financially for SE to release this on PC. I mean, how many console exclusive MMOs do you know of? And their last efforts on consoles (FFXI and XIV) haven't been console exclusives either. As long as they bring it over here, that's all I care about right now!